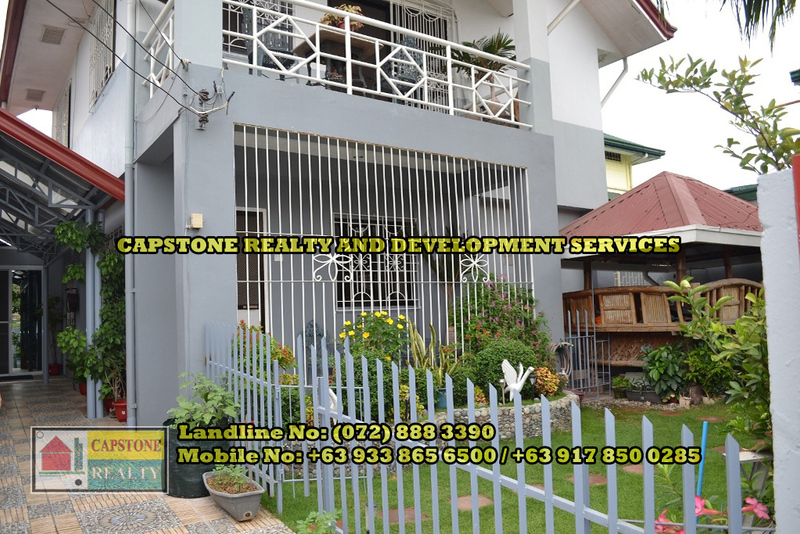 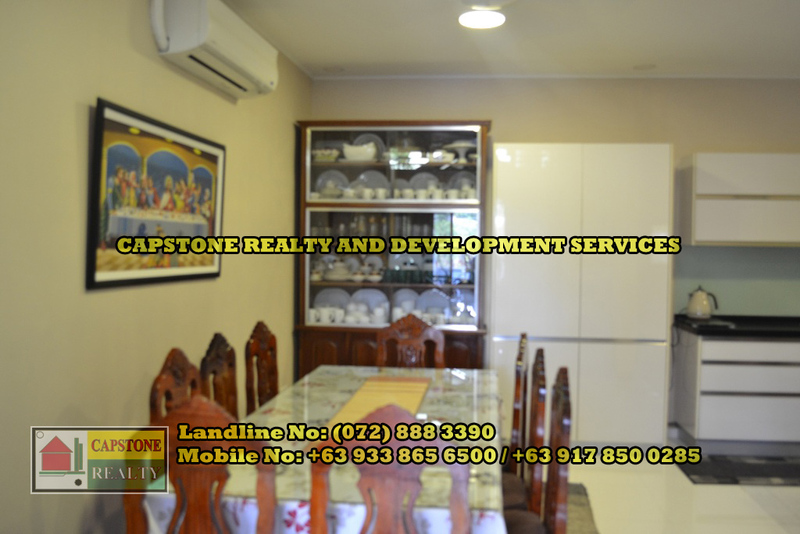 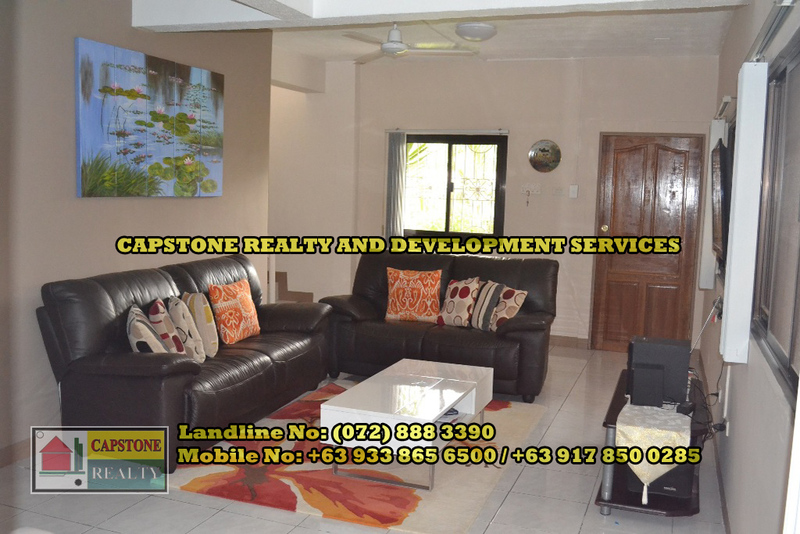 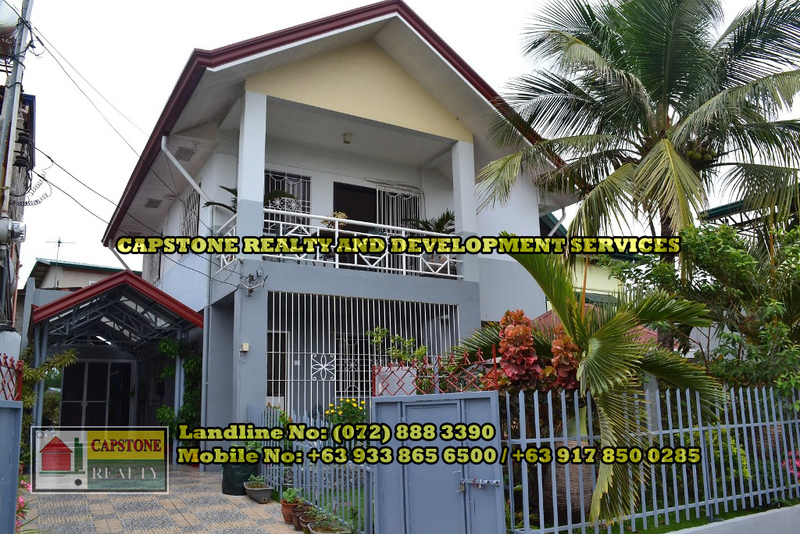 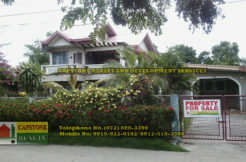 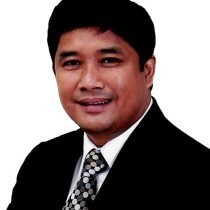 A 2(two) storey elegantly designed and well maintained family home. 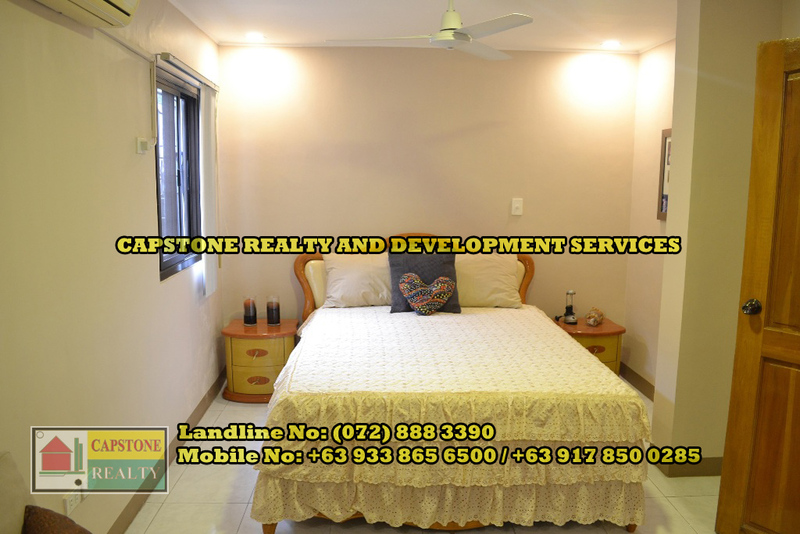 – Main Bedroom with own walk in closet, bathroom w/shower. 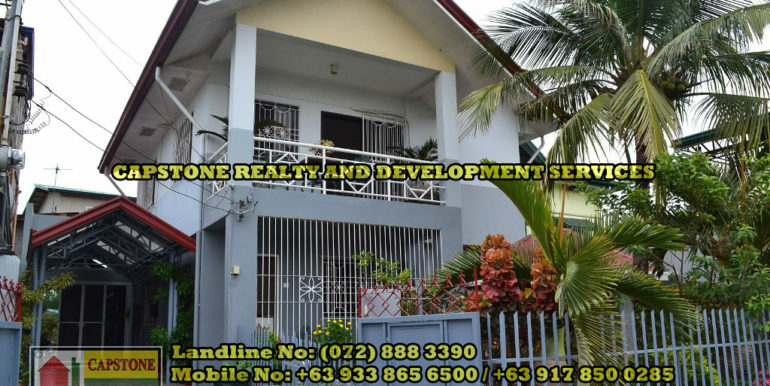 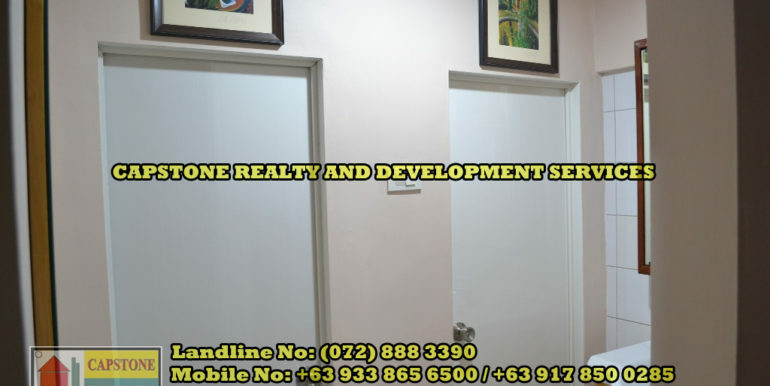 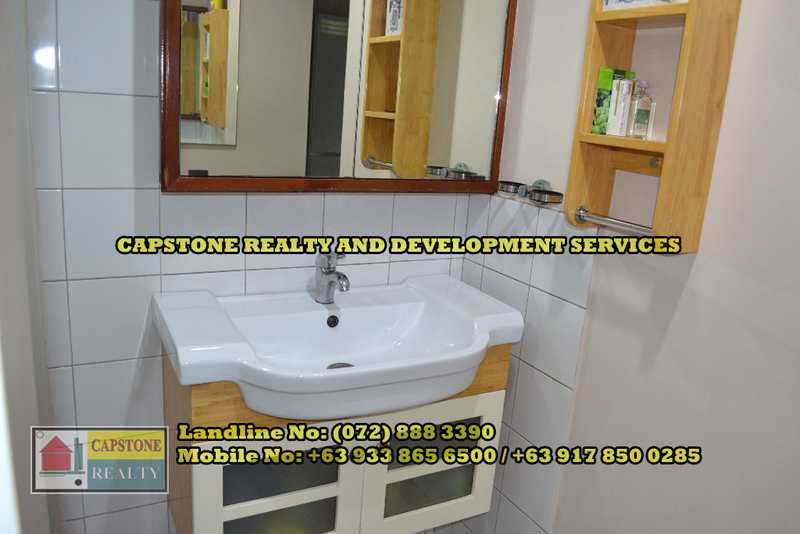 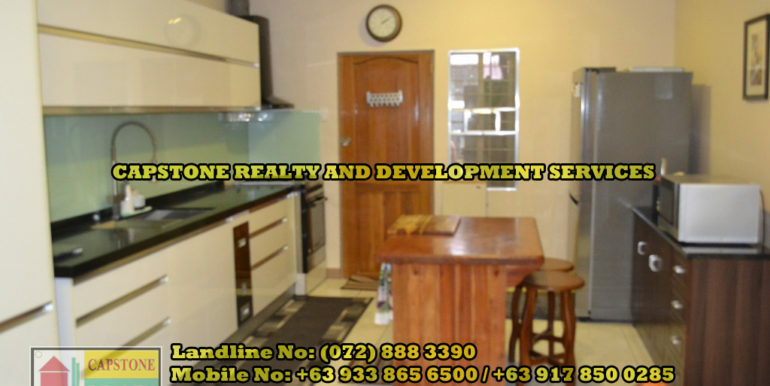 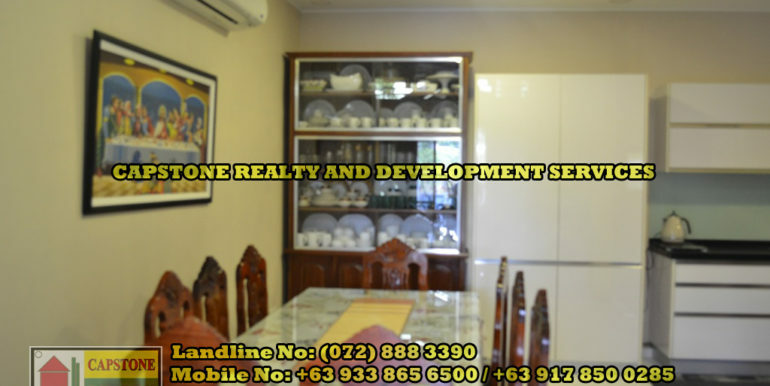 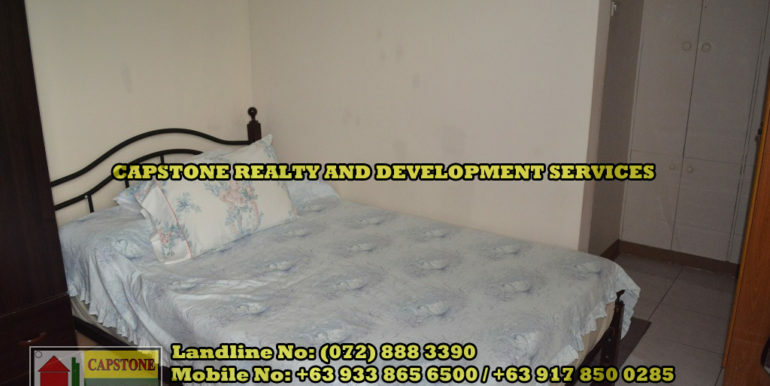 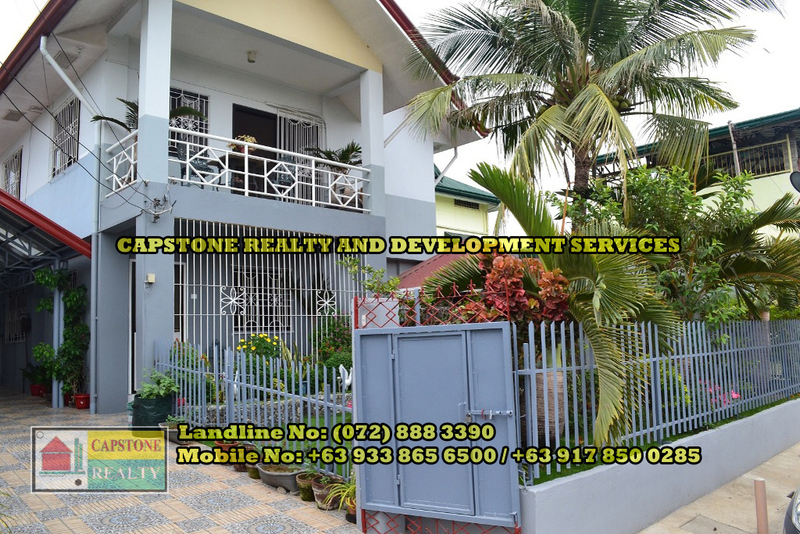 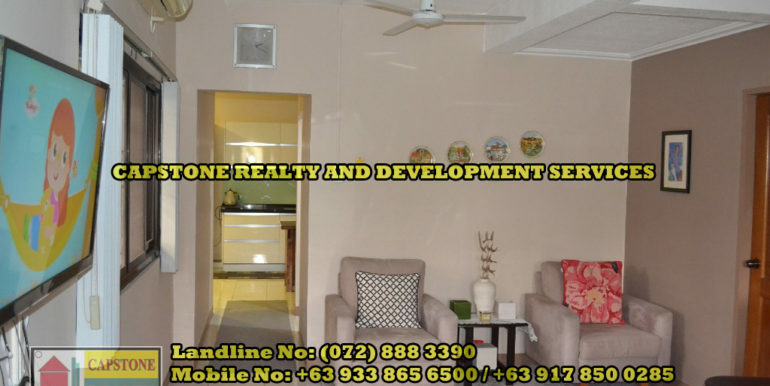 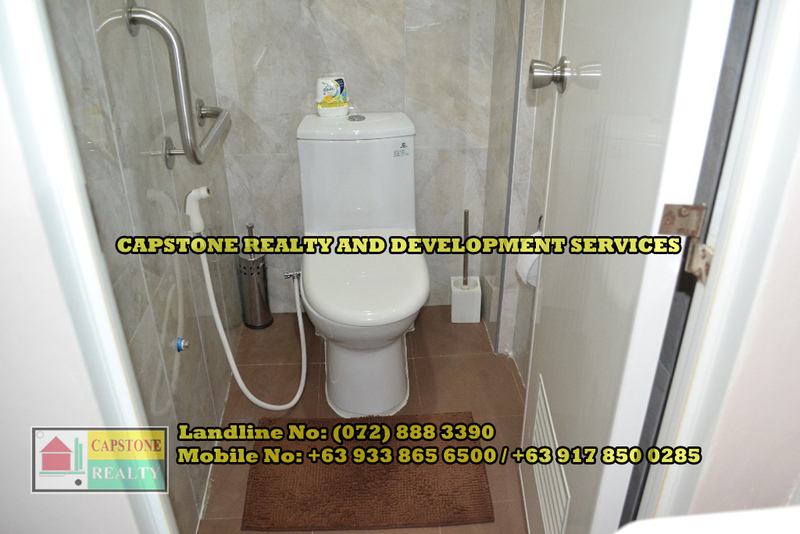 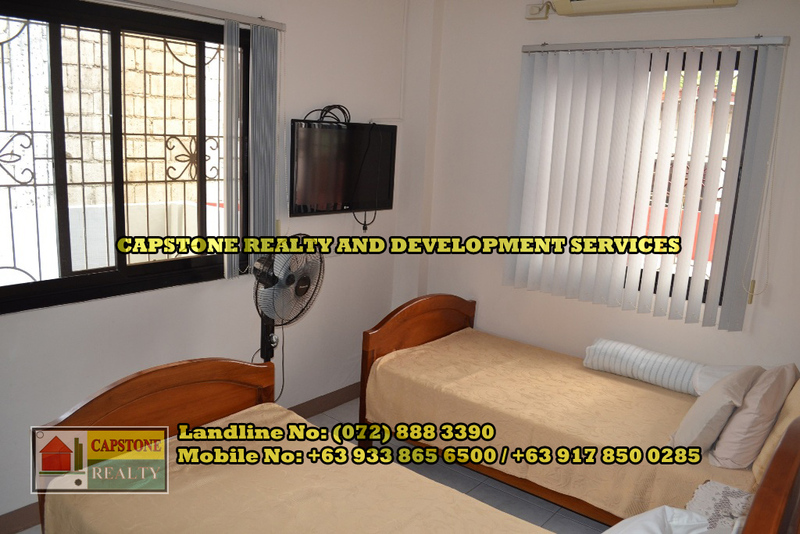 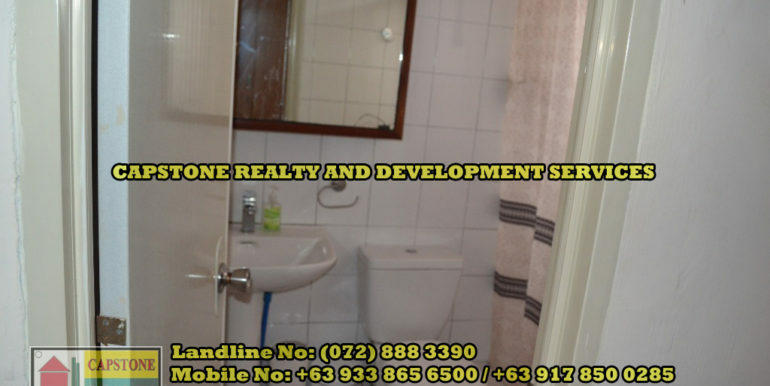 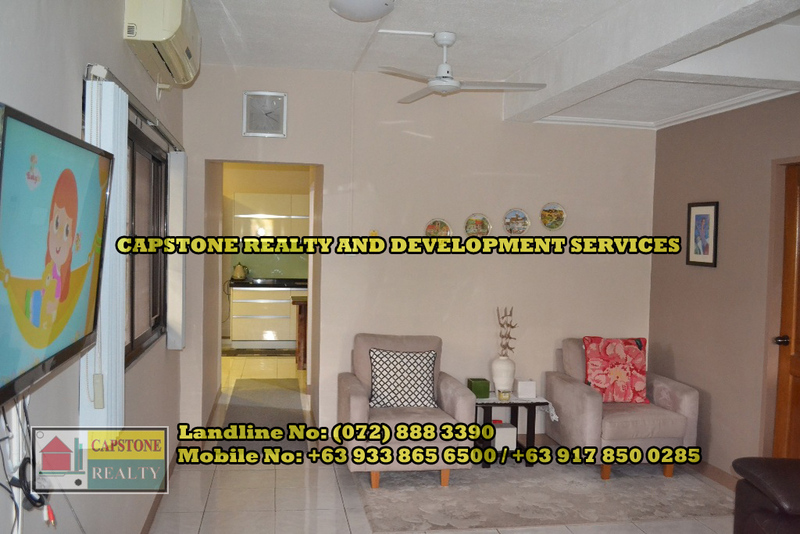 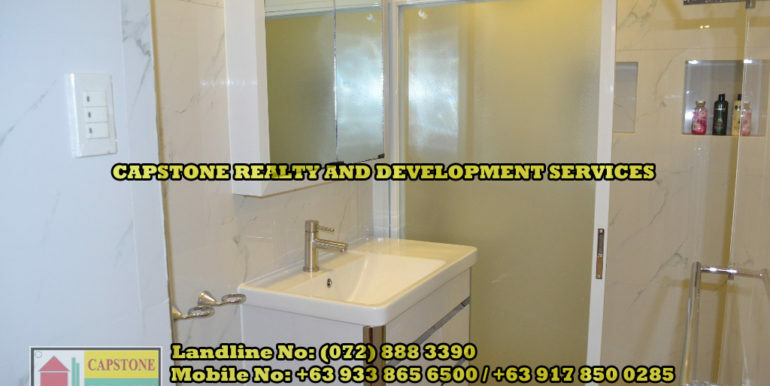 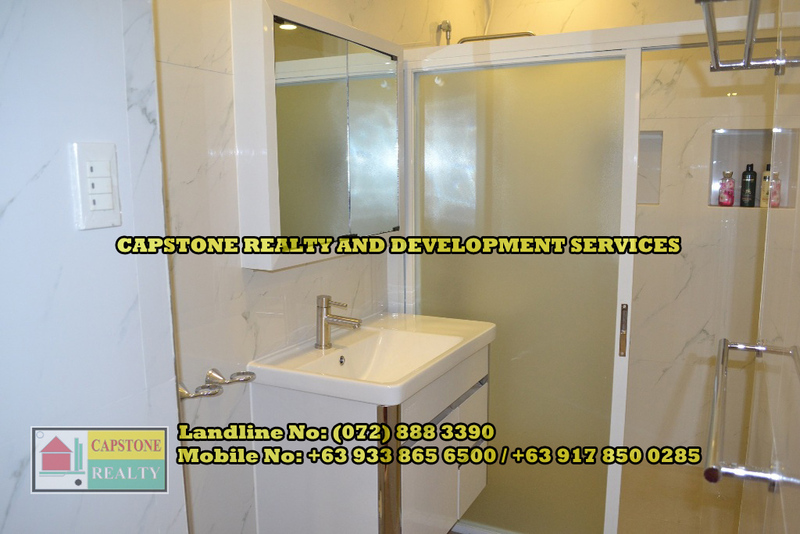 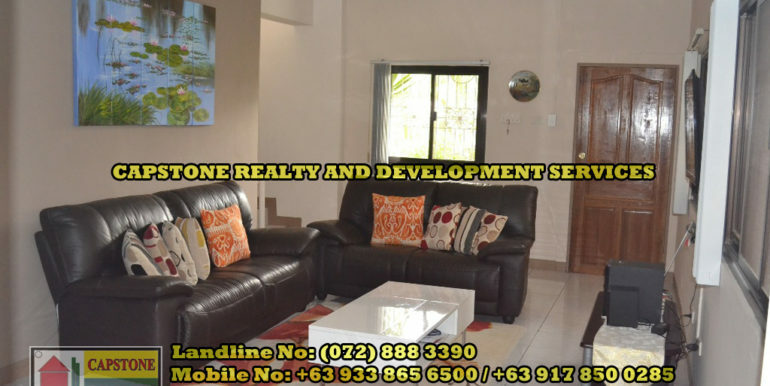 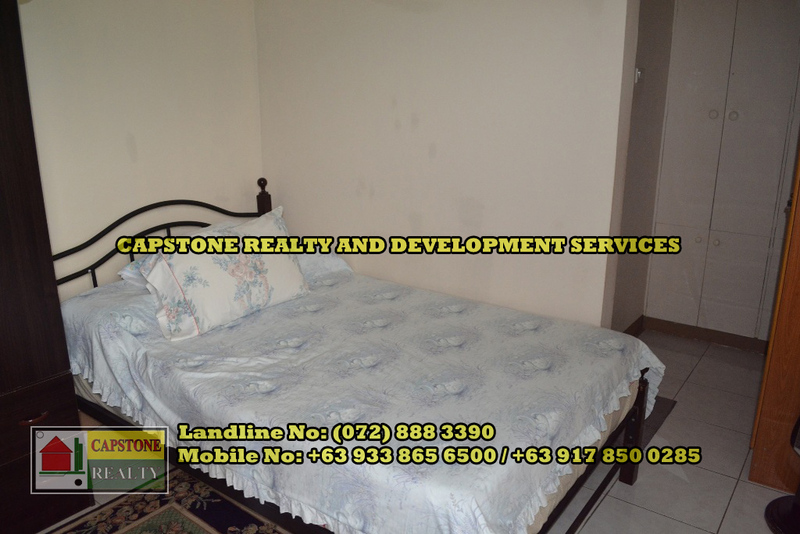 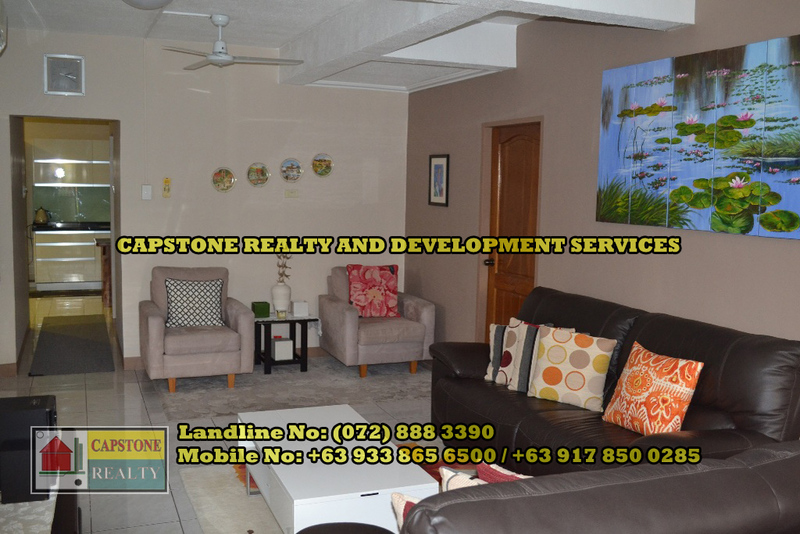 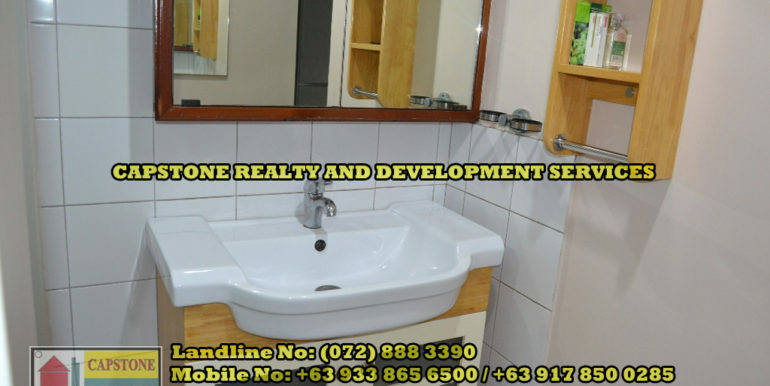 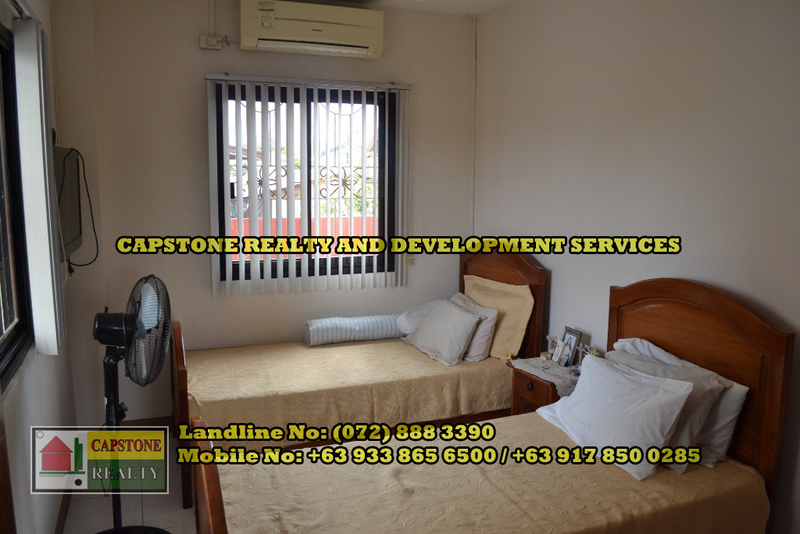 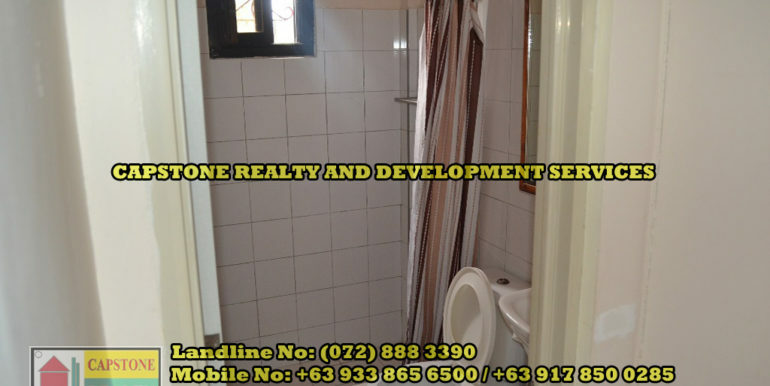 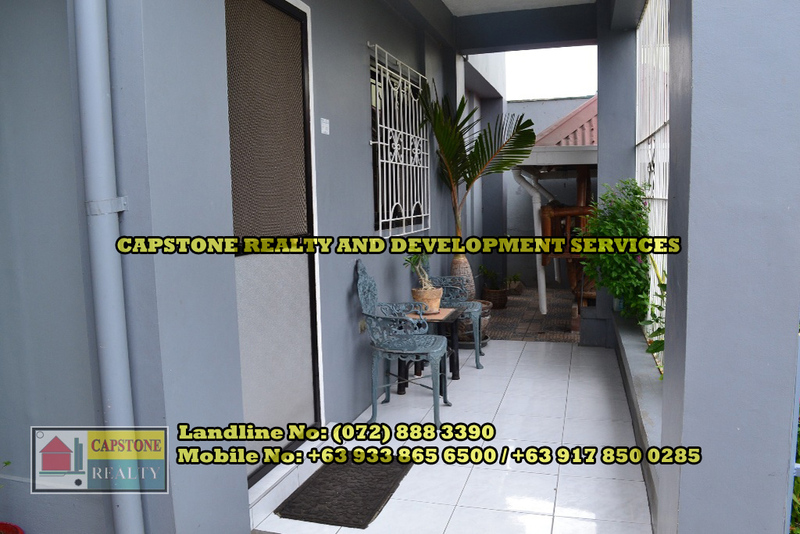 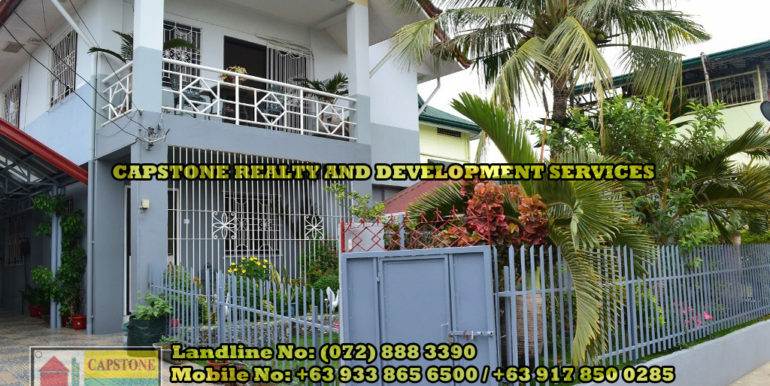 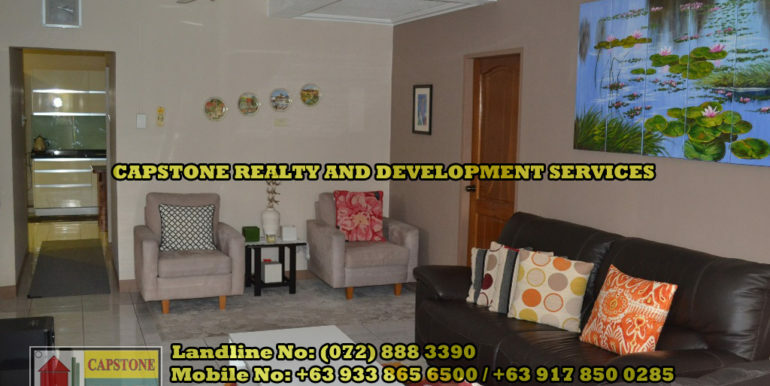 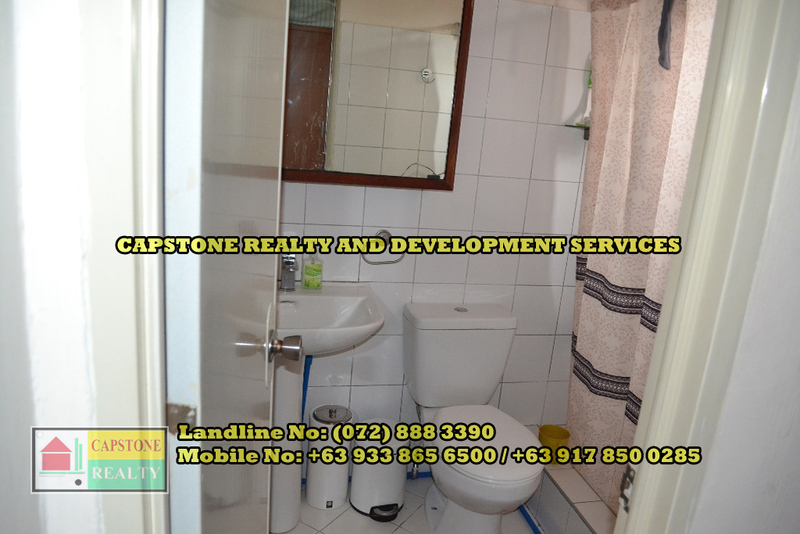 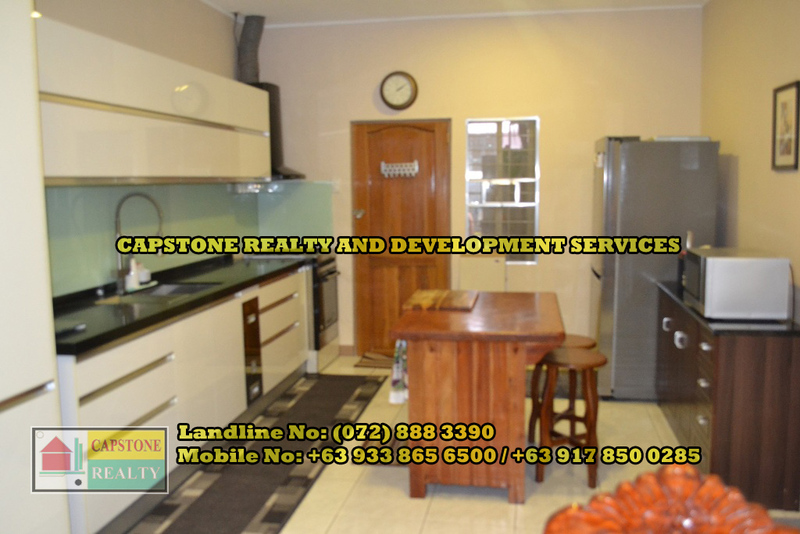 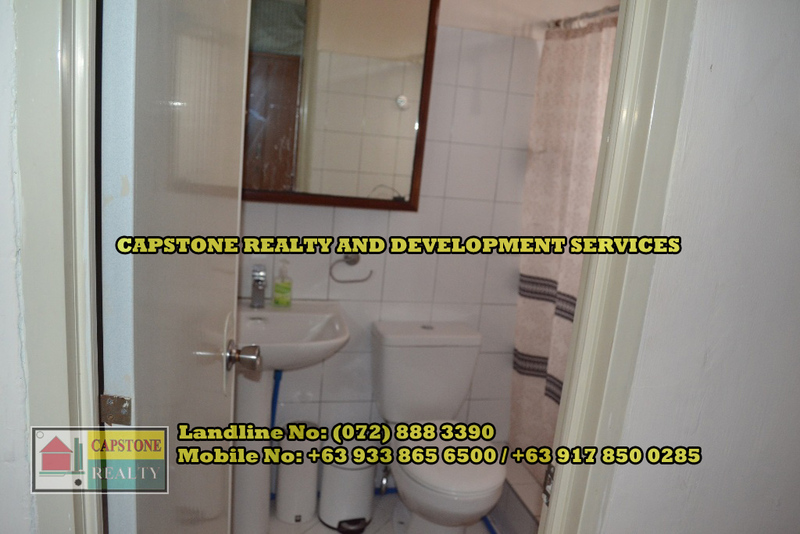 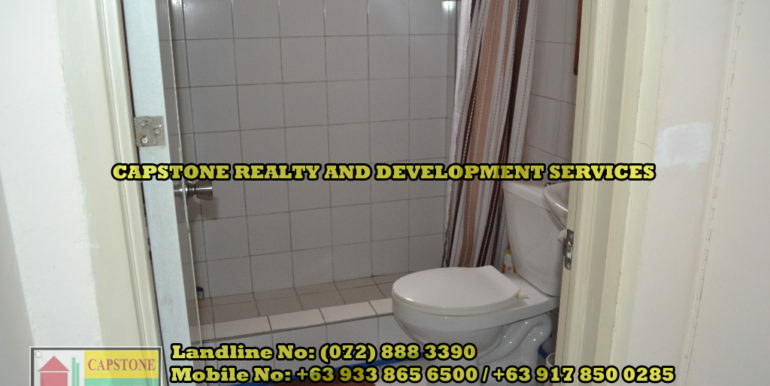 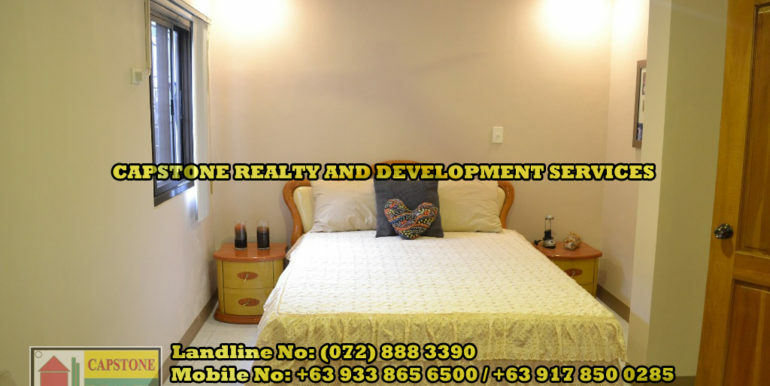 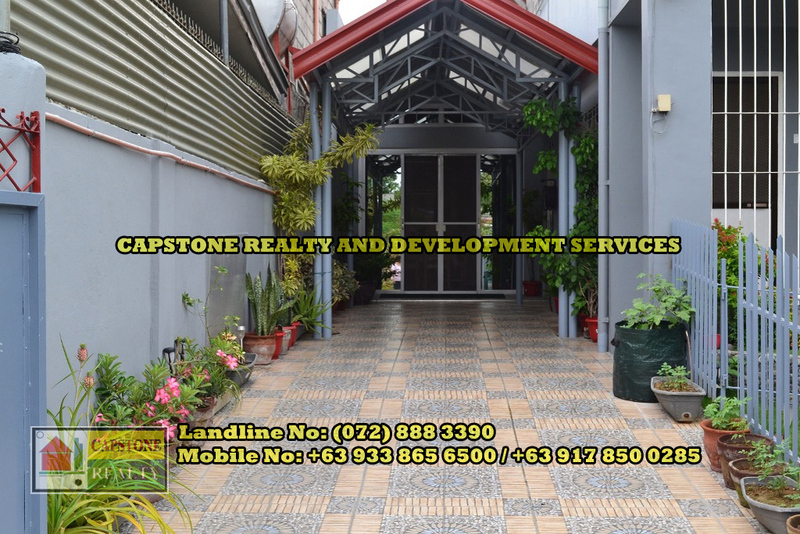 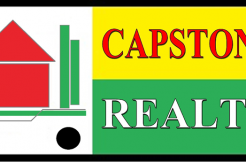 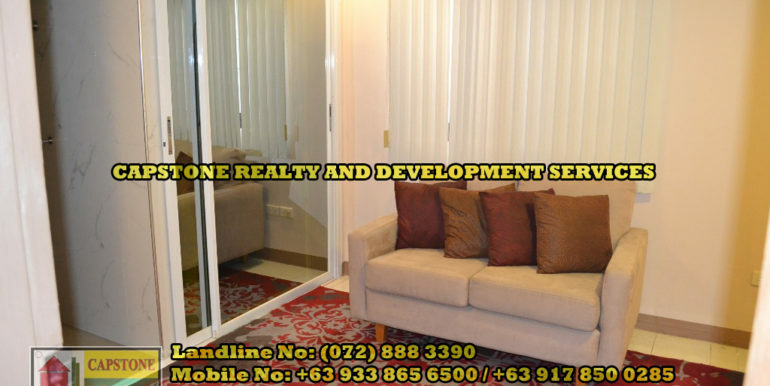 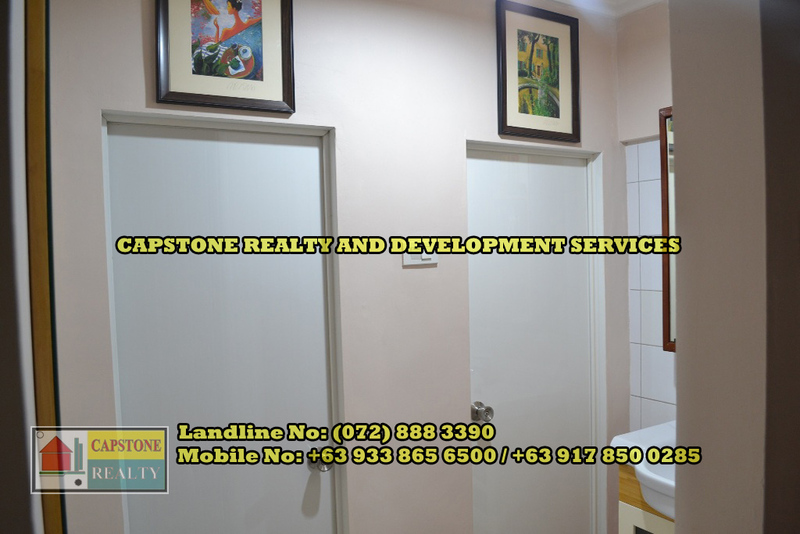 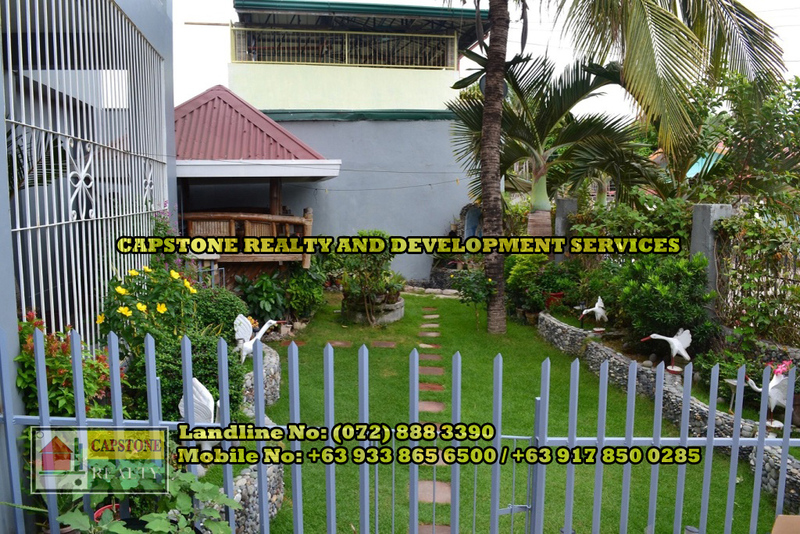 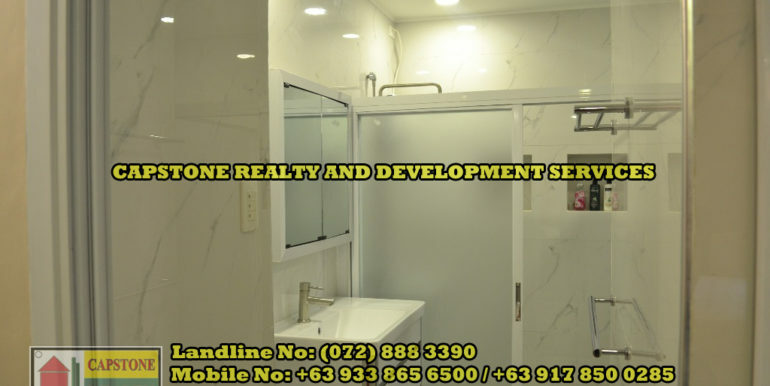 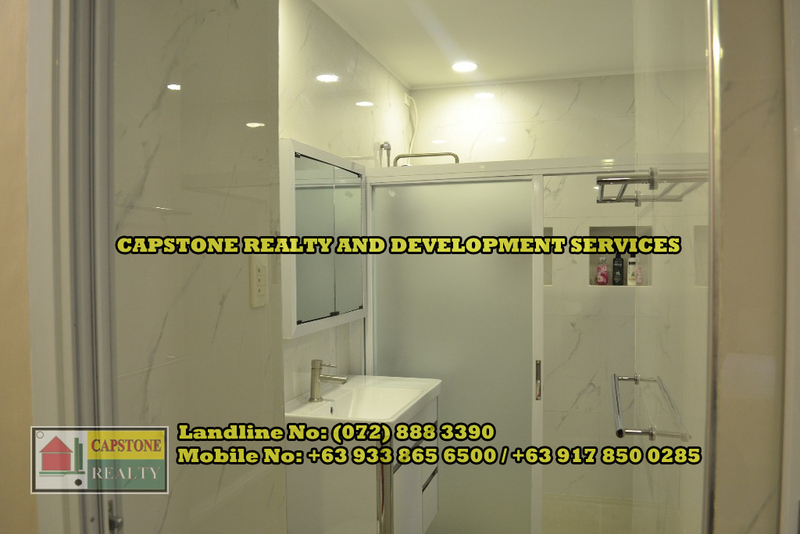 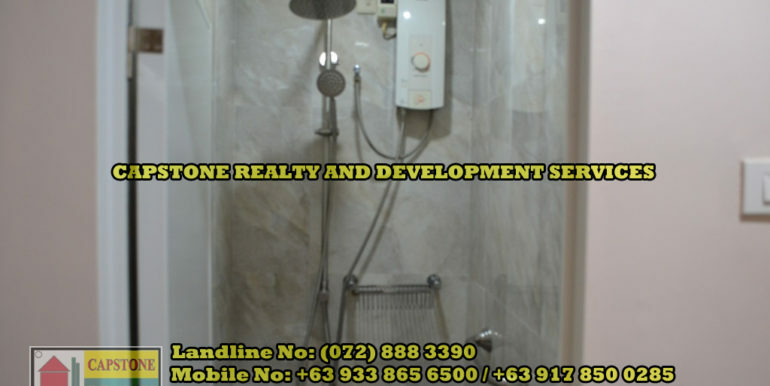 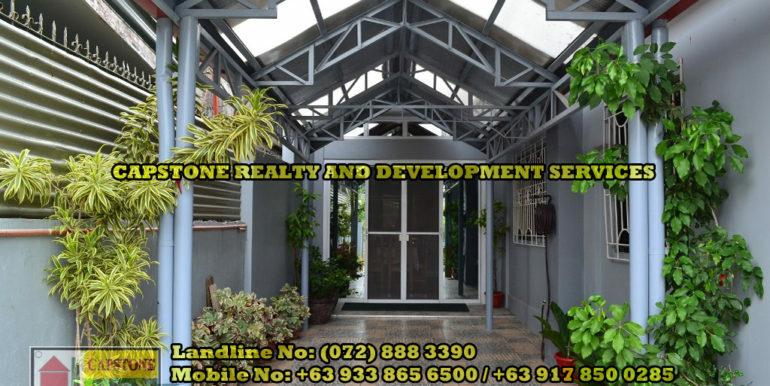 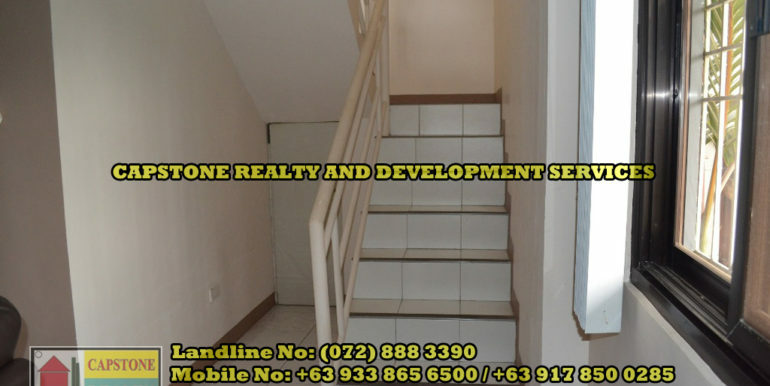 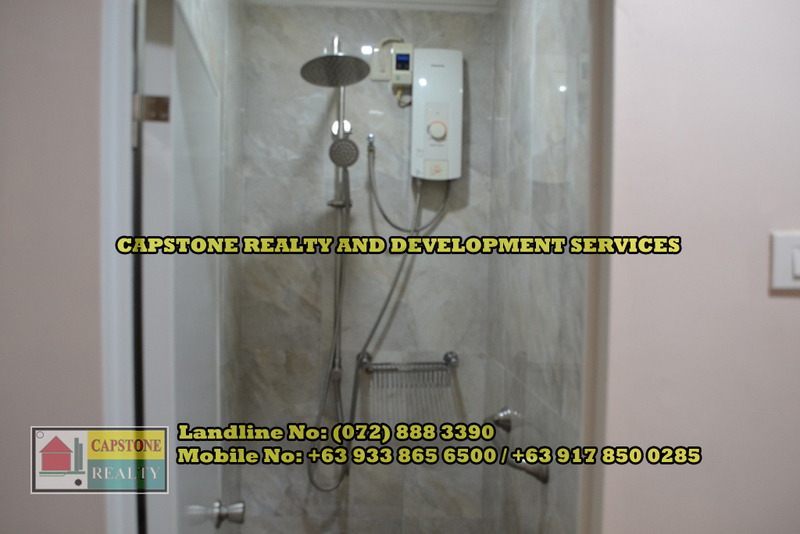 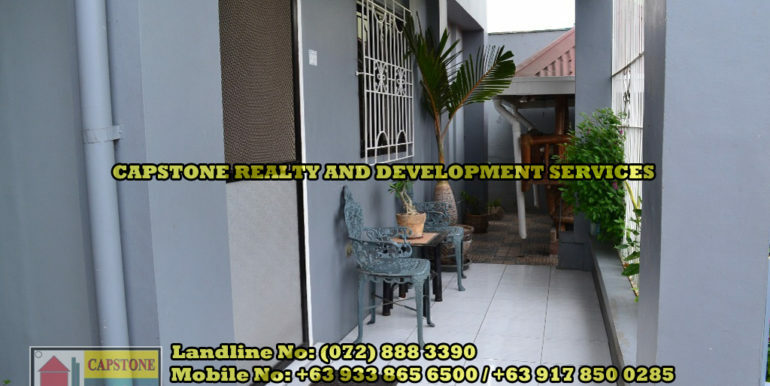 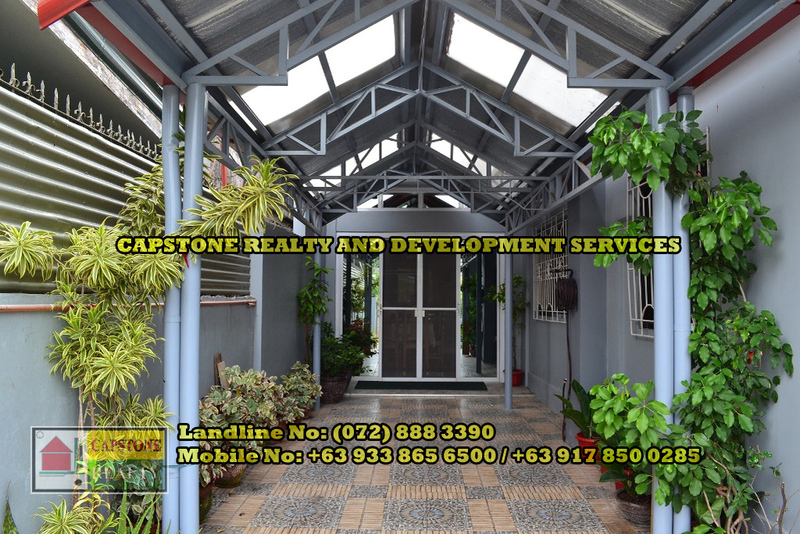 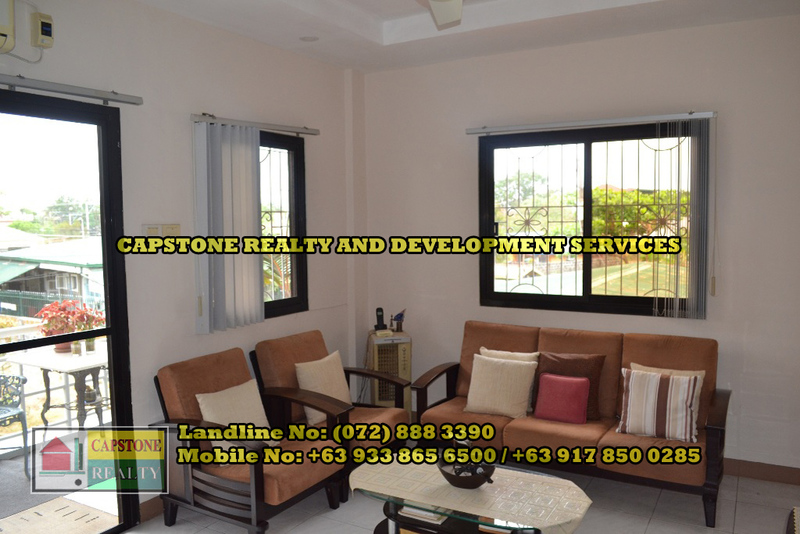 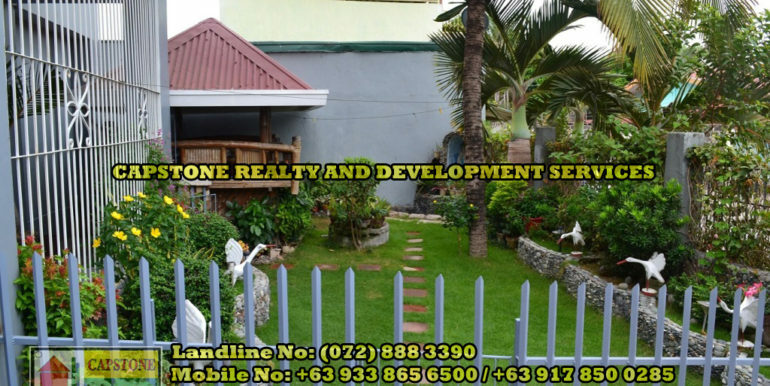 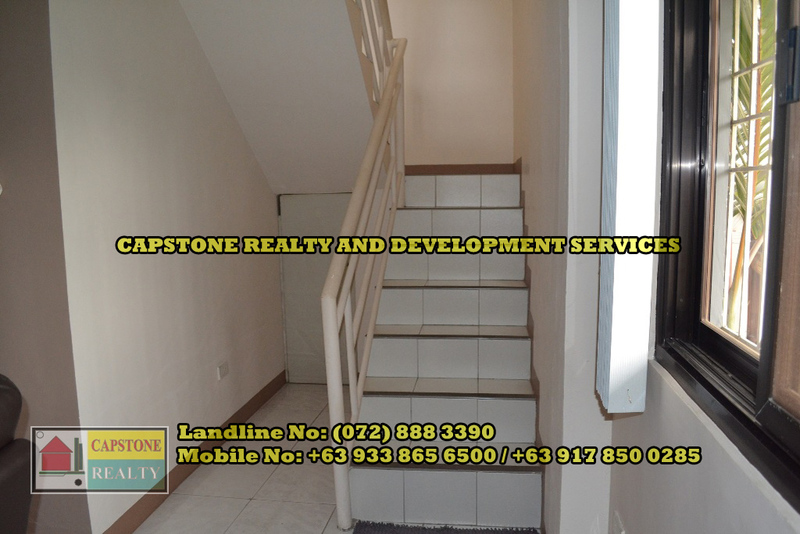 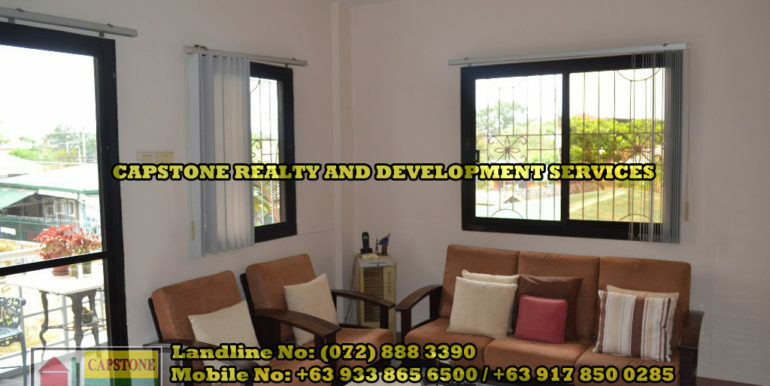 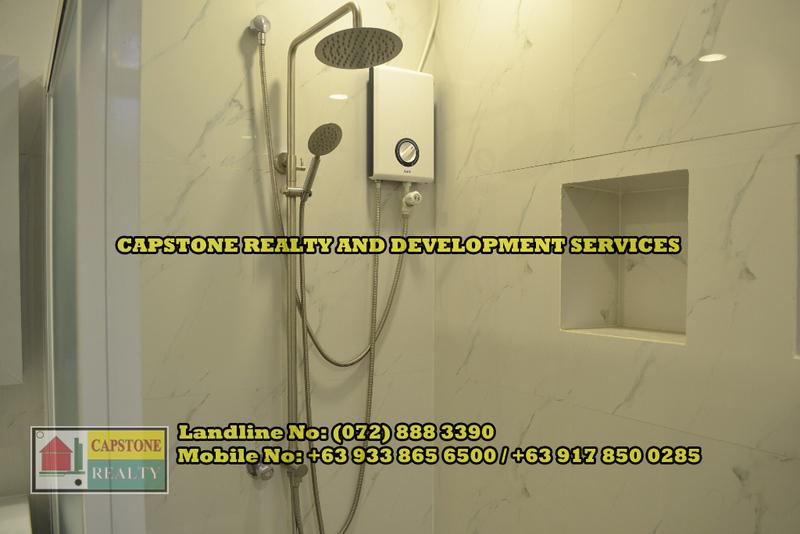 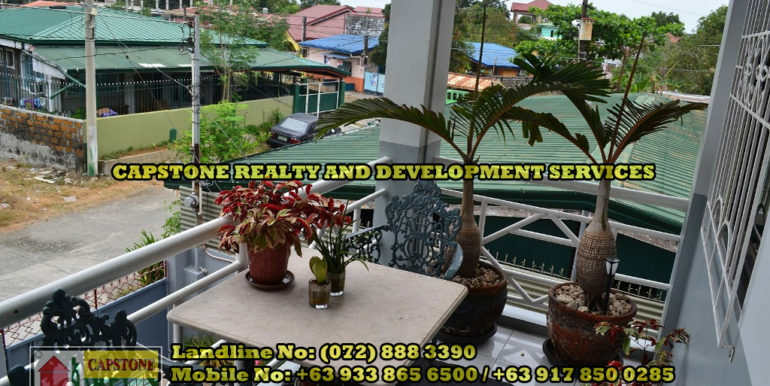 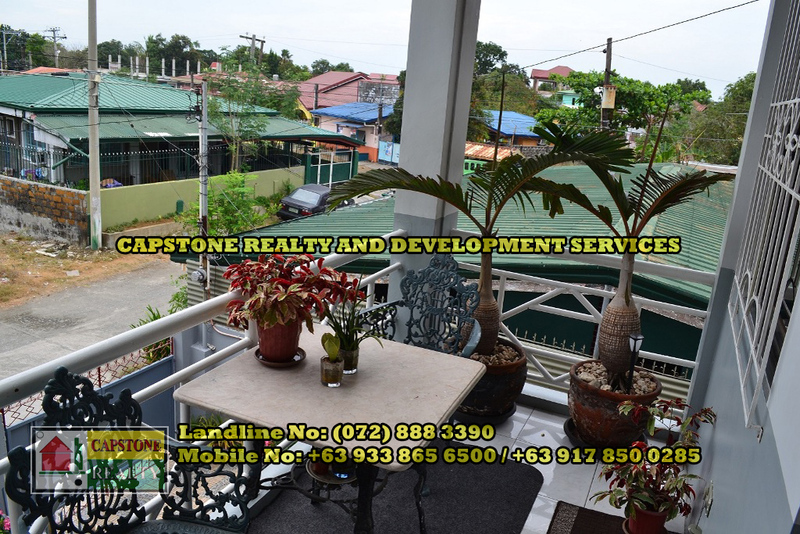 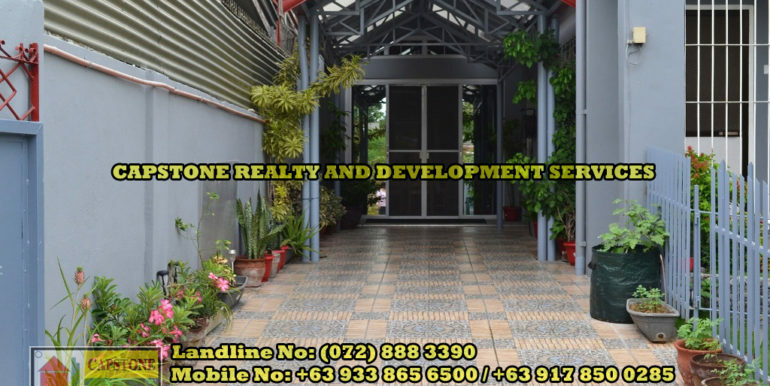 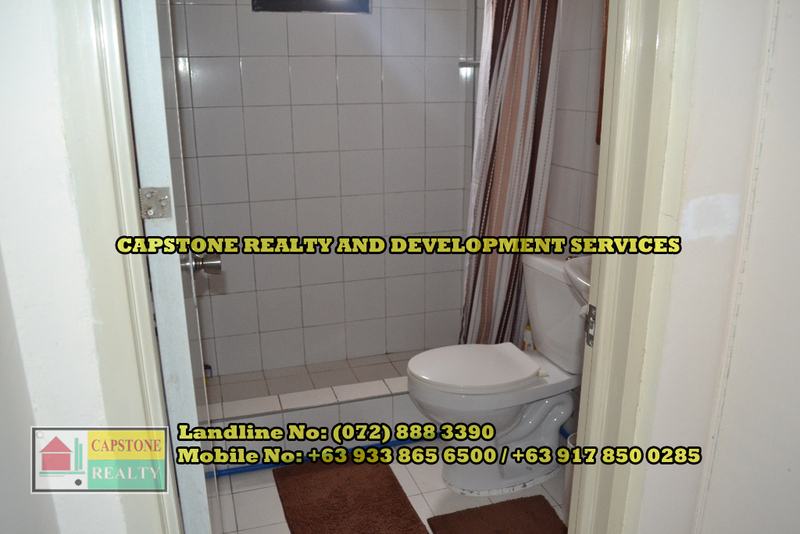 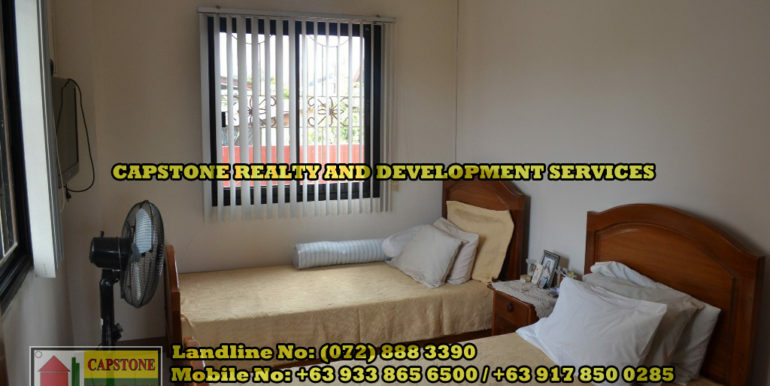 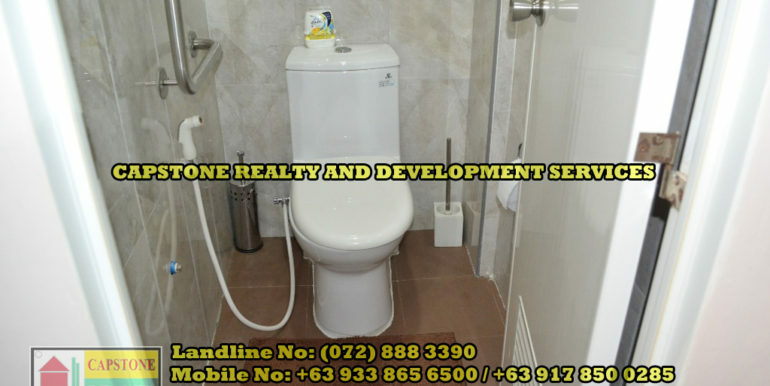 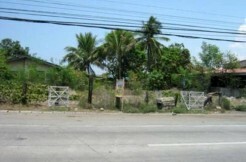 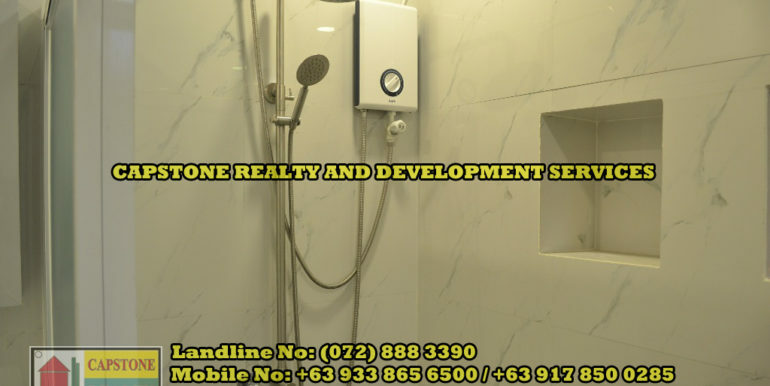 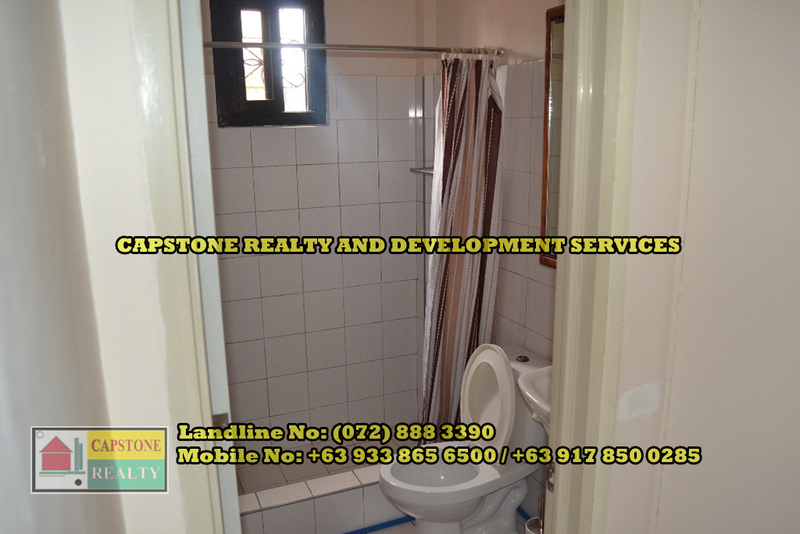 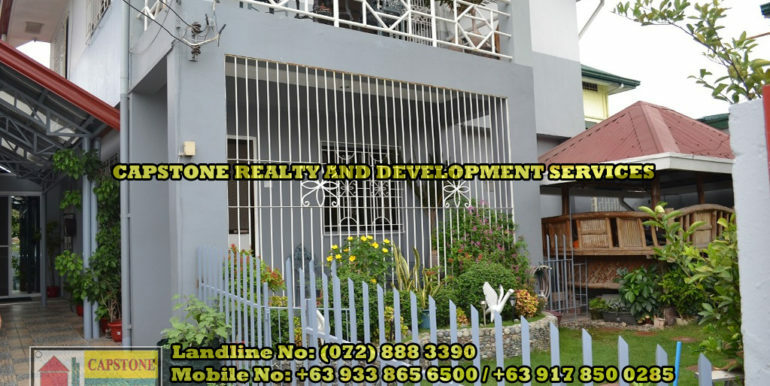 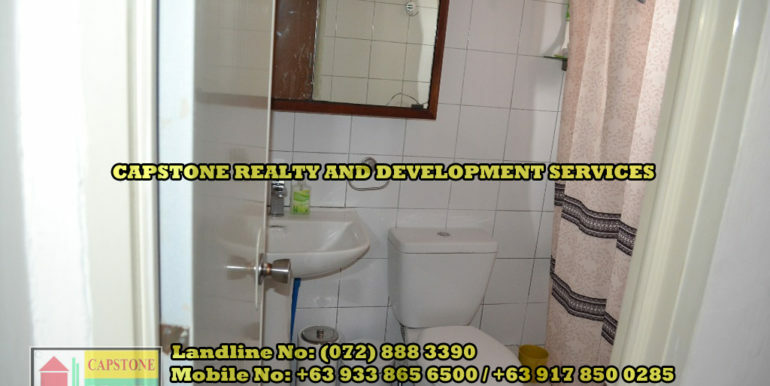 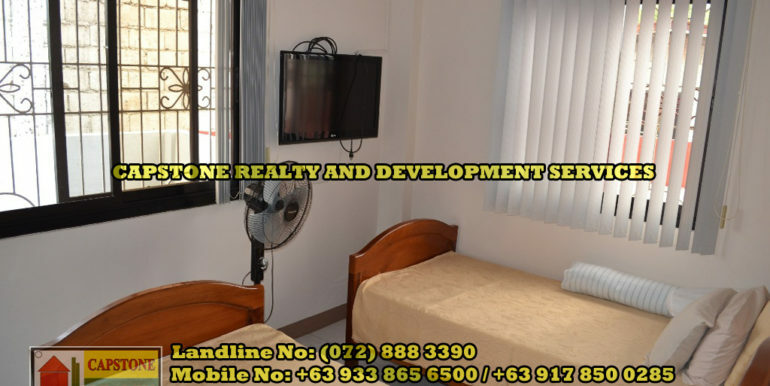 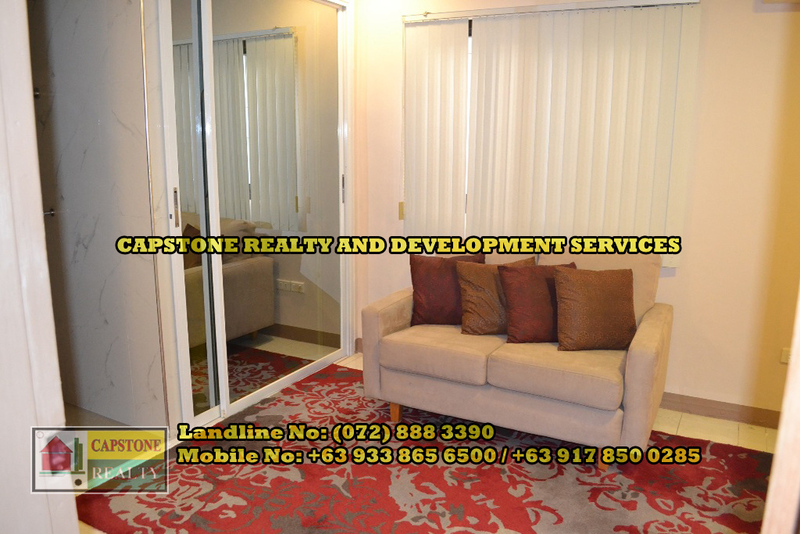 – 2 Bedroom upstairs with own Bathroom w/shower.